Here at EquiPepper we are lucky enough to get to work with and be supported by some fantastic brands. Take a look at our current sponsors. 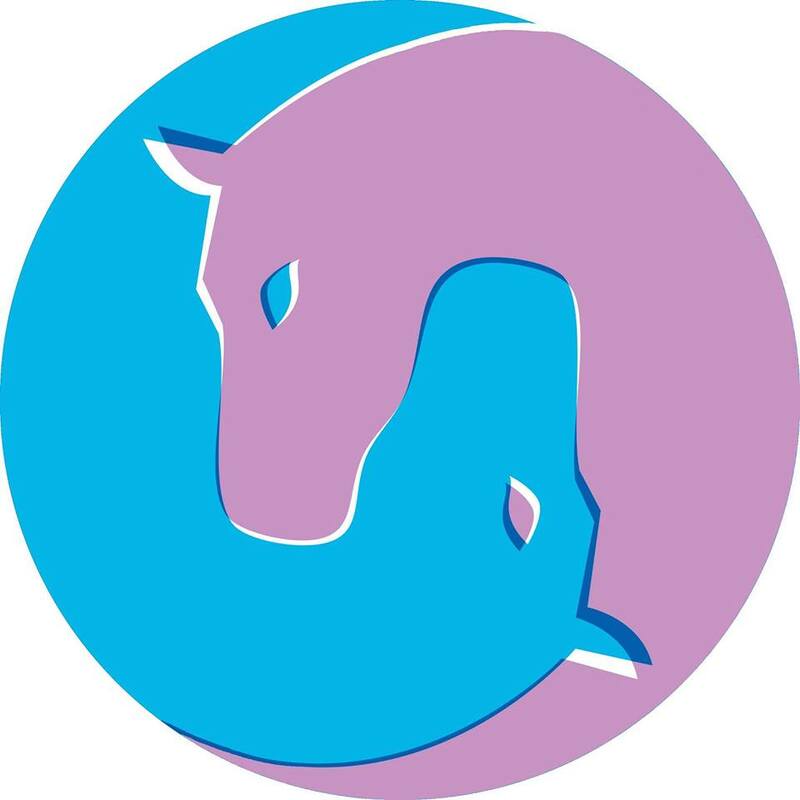 EquiMind is an online competition company offering a wide range of classes including; dressage, showing, western and horsemanship. Unlike some other online competitions out there, they have a focus on training and helping you to improve. They offer fantastic prizes and allow you to qualify for Summer and Winter Championships! It has been fantastic working with the EquiMind team and they have really helped me and Scottie improve over the past couple of years.